Disclaimer: Culligan International Company is the registered owner of the trademark Culligan. 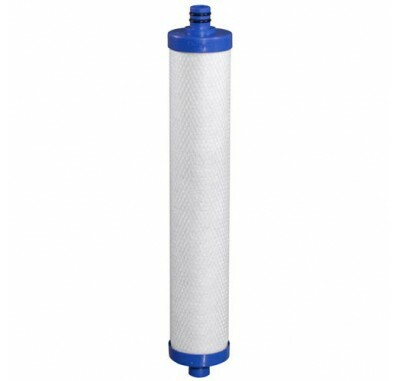 This replacement product is not manufactured, endorsed, or approved by the Culligan International Company. Part numbers and photographs of products and systems are used for identification purposes only and do not demonstrate an association with the Culligan International Company. This site makes no representation as to the effect the use of this replacement product may have on any warranty that you received with the purchase of a Culligan system.